Outdated sports games are a common sight in charity shops, but one is found more commonly than others – EA’s FIFA 13. This instalment not only featured some much-needed improvements, resulting in a 90% Metacritic – a franchise all-time high – but it also launched during the peak of that generation’s popularity. We have a feeling FIFA 19 will be the next FIFA 13; it offers some long overdue improvements – as well the return of the Champions League – and it’s arriving during this generation’s peak. 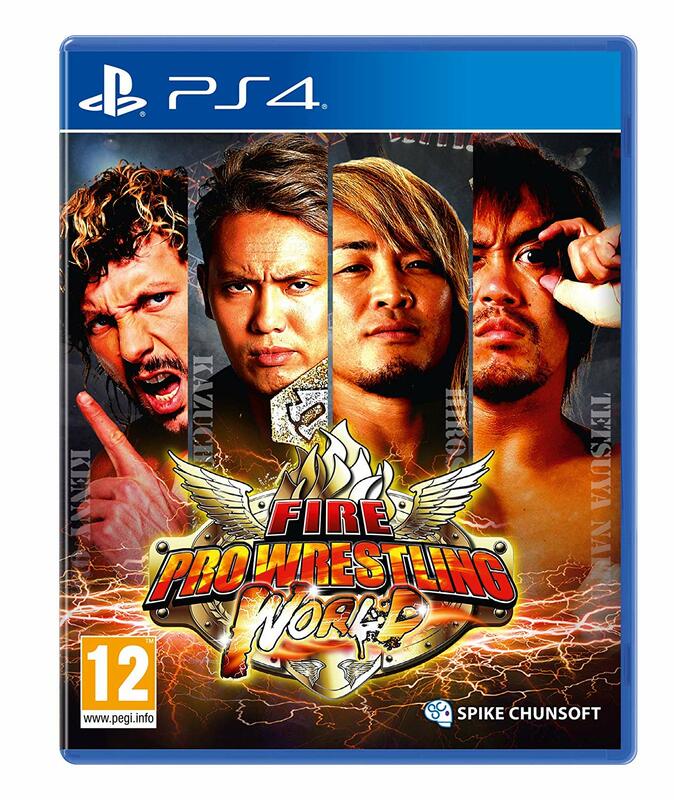 The Switch version, in particular, has the potential to sell exceptionally well. The system’s user-base has grown exponentially since last year’s edition, and word has it that EA has put a noteworthy degree of effort into this year’s outing. 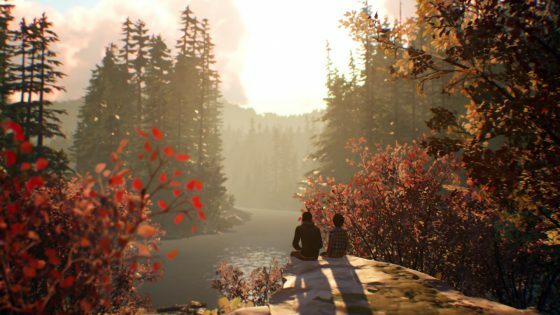 According to early reviews, weak visuals in docked mode are the only major downer. 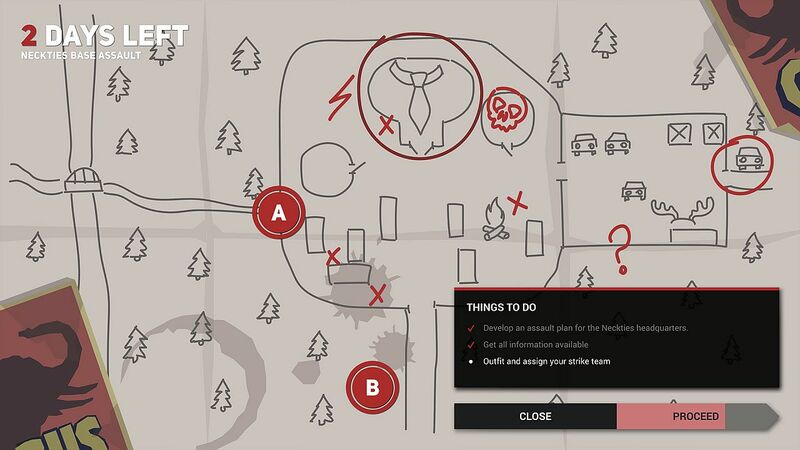 Scores for the PS4/Xbox One versions are mostly positive so far. 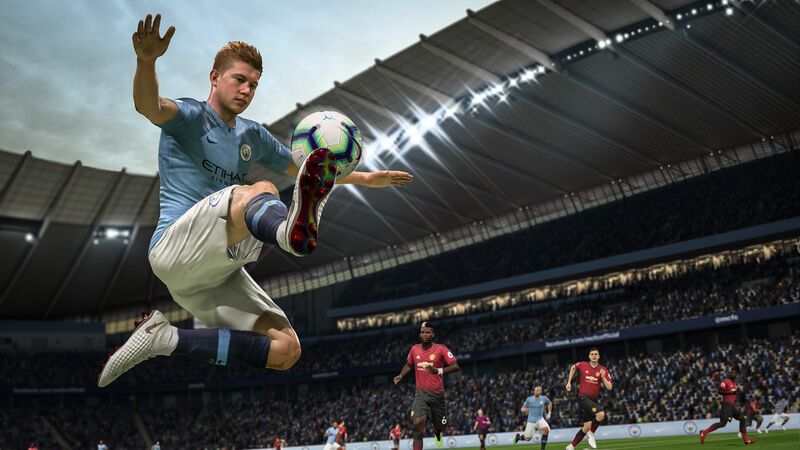 God is a Geek opted for a lofty 9.5 while calling it potentially the greatest football game of all time – a statement which prompted a small amount of backlash. GameInformer, EGM, US Gamer, VideoGamer, GameSpot and The Metro all dished out a slightly more modest 8/10, meanwhile. 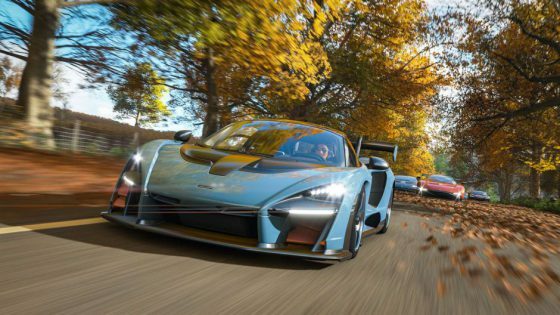 Forza Horizon 4 – available this week via the £79.99 Ultimate Edition – has been referred to as the greatest racing game of all-time, too. The visually sumptuous racer – set in the great British countryside – currently has an impressive 92% Metacritic, making it one of the highest rated games of 2018. 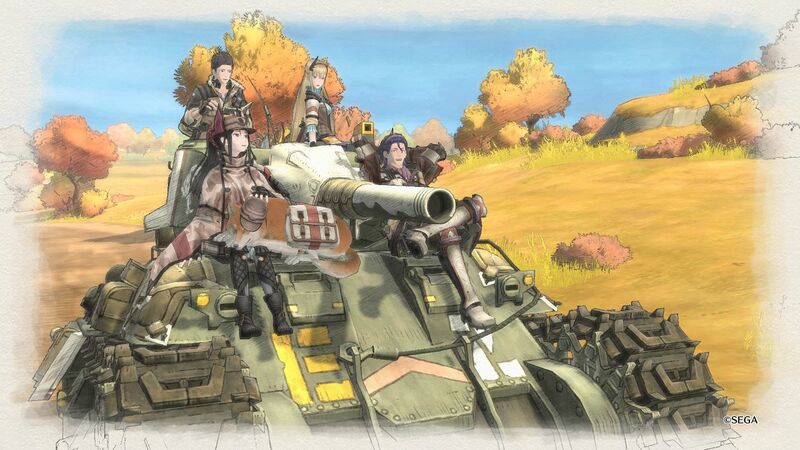 Sticking with gushing reviews, Valkyria Chronicles 4 is another franchise high note. Scores for SEGA’s lavish JRPG are clocking in as high as 9.5/10, exceeding all expectations along the way. 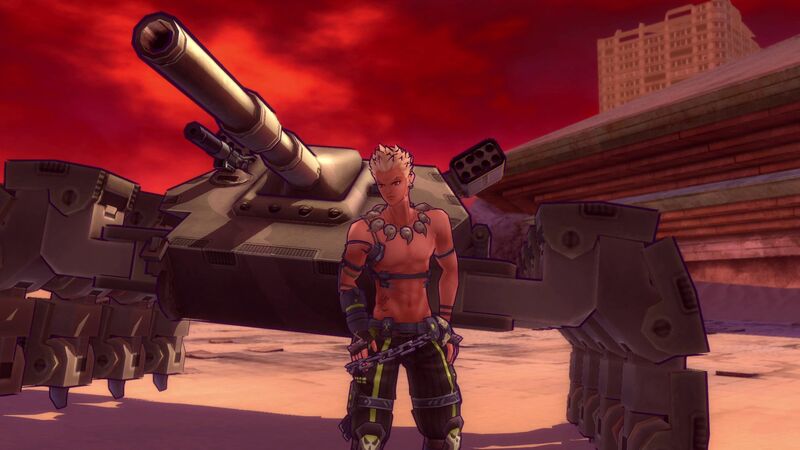 It isn’t the only JPRG out this week either – Metal Max Xeno offers scrappy tank battling in a post-apocalyptic world. It’s part of a long-running series dating back to 1991. Amazingly, this is only the second instalment to make it to the west. We’ve rounded up scores below. Despite Telltale Games’ sudden closure, the second part of The Walking Dead: The Final Season is apparently still on track to launch this week. There’s a chance this season will never reach a conclusion, so bear this in mind before purchasing. The Council also gains its fourth episode, while Life is Strange 2 is about to get underway. Big and brilliant things are expected. 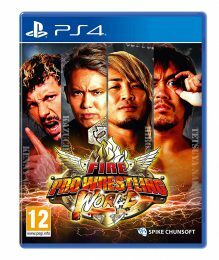 Also of note this week: story-driven cop shop management sim This is the Police 2, oddball co-op parenting sim Think of the Children, rampaging robot smash’em up Pizza Titan Ultra, the intergalactic Overcooked alike Catastronauts, and the long-awaited return of Fire Pro Wrestling. 9.5 – ZTGD: As a title that carries the heavy burden of expectations following the original’s pedigree of excellence as well as having to make up for a string of lackluster sequels that followed, Squad E carries on with its head held high, exceeding lofty expectations as it improves on nearly every aspect of the original, proving with utmost certainty that this is one of the finest series the genre has to offer. Next week: Assassin’s Creed Odyssey, Fist of the North Star: Lost Paradise, Mega Man 11, Astro Bot: Rescue Mission, WWE 2K19, The Midnight Sanctuary, and The Surge: The Good, the Bad, and the Augmented.